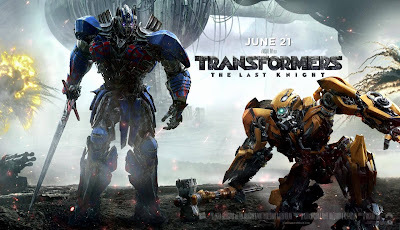 The Transformers movies have definitely not been the best franchise films to ever hit theaters. Beyond the first and third, most have been cinematic drivel. With Michael Bay's penchant for throwing non-descript action at the screen with plots that make zero sense, fans have basically soured to the five film series, with the last one being the equivalent of absolute trash. Now, it seems that the studio has decided to bail on a sixth flick about Autobots and Decepticons battling it out over Earth. Paramount Pictures has officially yanked the movie from its 2019 schedule with no new date announced. Whether they decide to totally reboot at this juncture remains to be seen. Either way, next year will be a much better one without another one of these being forced down our throats. Hopefully this means a reboot that sticks closer to the source material is on the way.